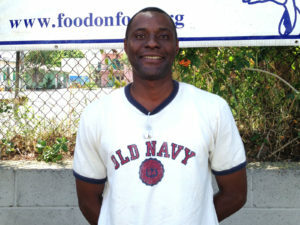 Food on Foot - John W.
John graduated from our Work for Food program and is working in Venice at GHC Housing Partners. 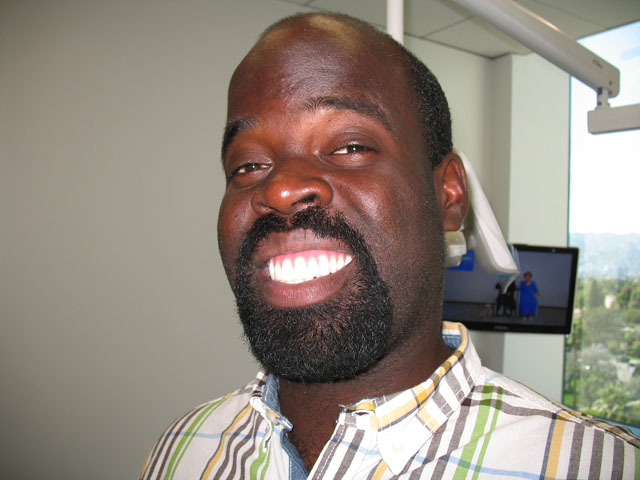 He’s completely self-sufficient, off government assistance, and pays his own rent. 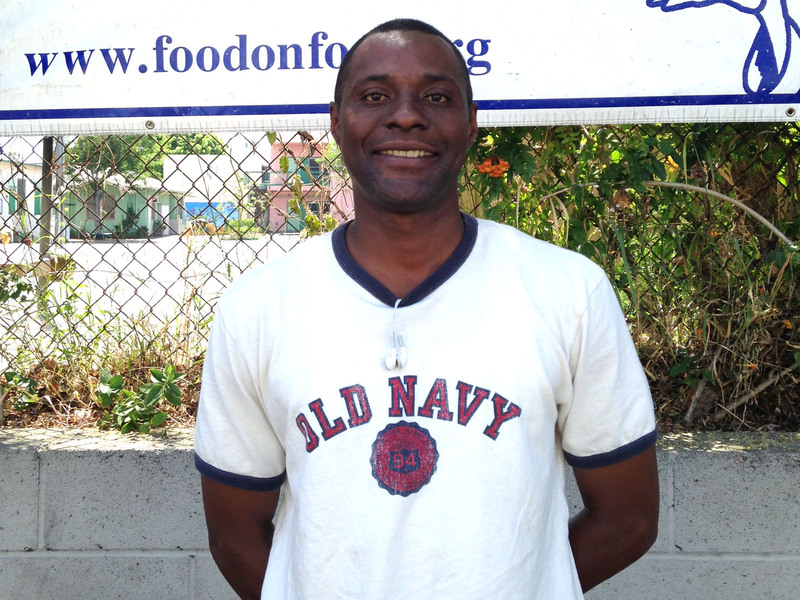 We are so proud of our Work for Food program that turns tax burdens into tax payers.